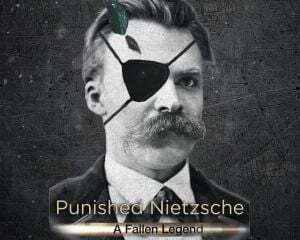 Community Blog by Punished Nietzsche // If this is real, i think it's hilarious. What a great physical copy! If this is real, i think it's hilarious. What a great physical copy!